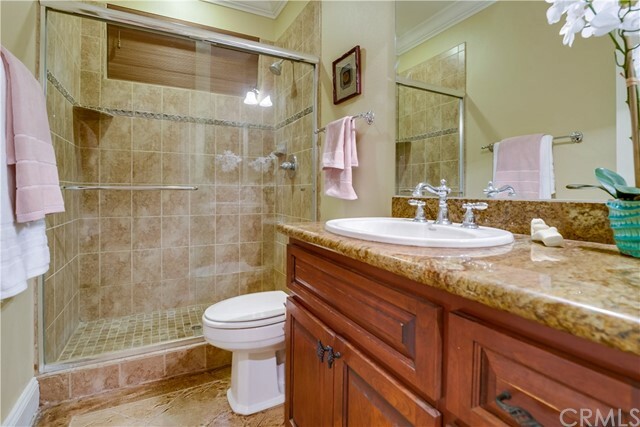 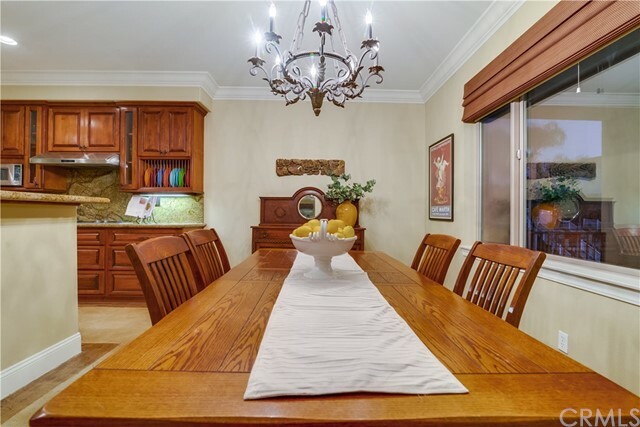 Seller will entertain offers between: $889,000 - $918,000. 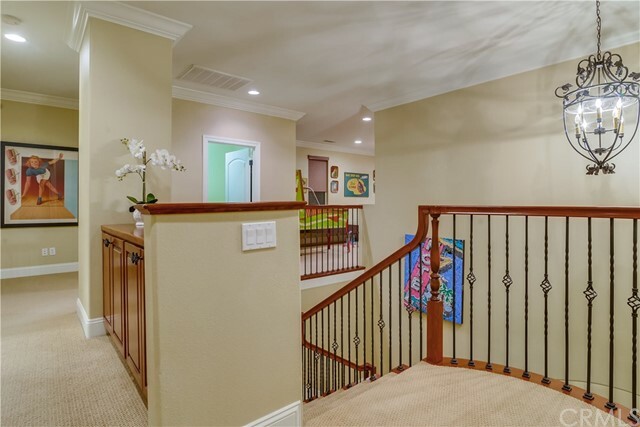 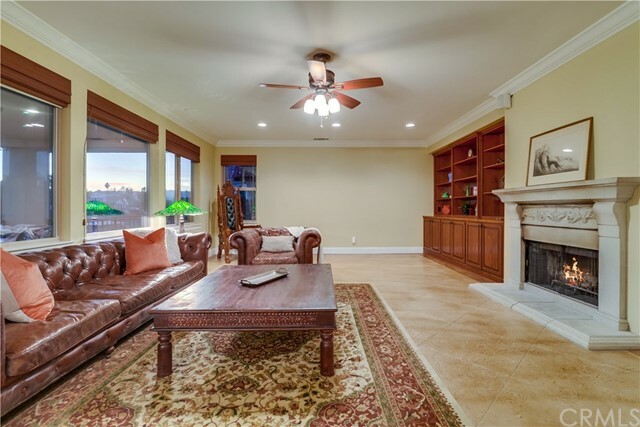 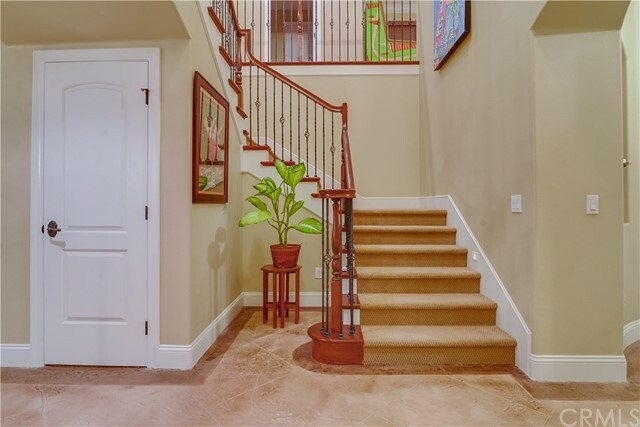 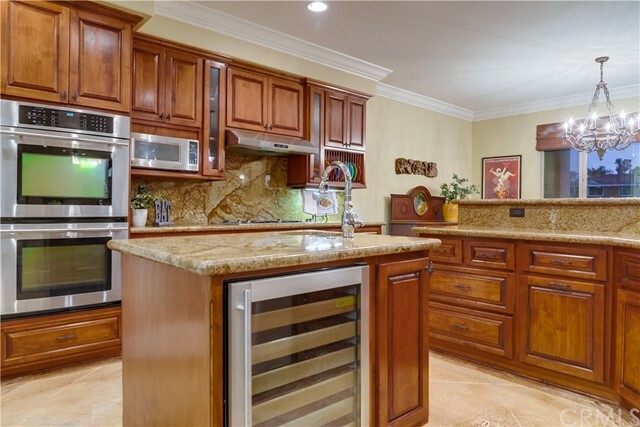 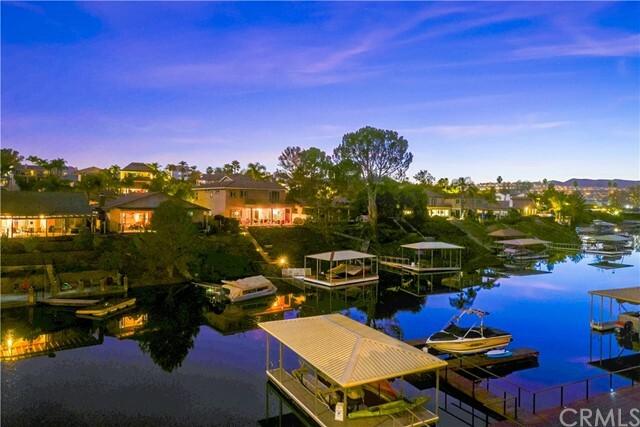 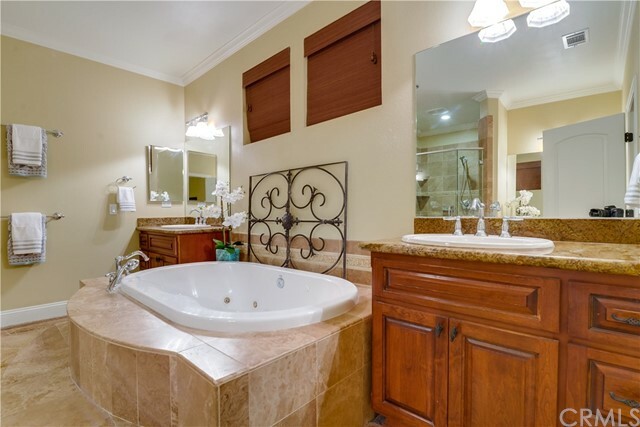 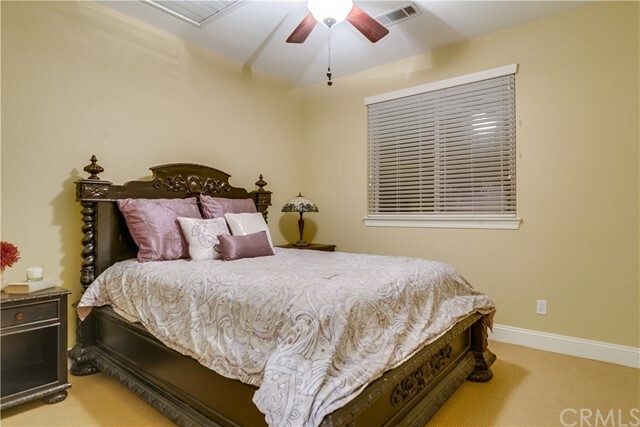 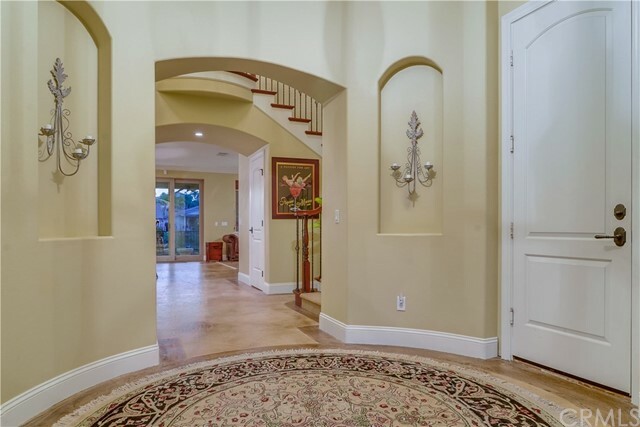 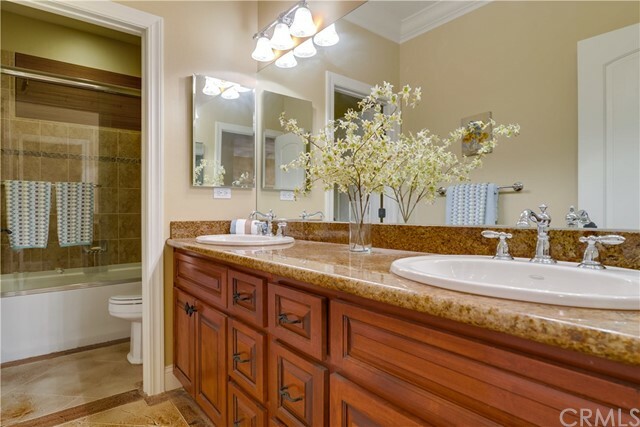 Gorgeous Waterfront Cove home in the gated community of Canyon Lake. 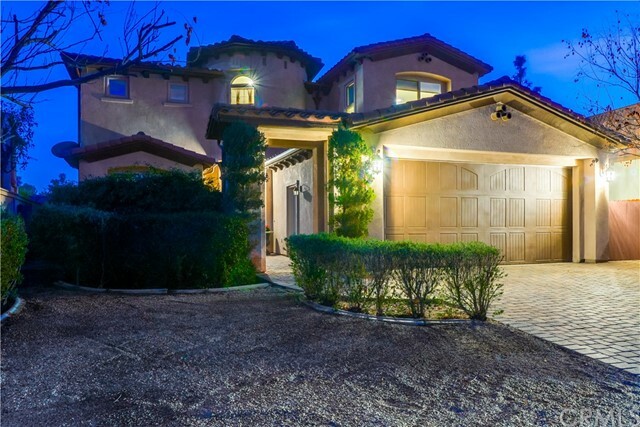 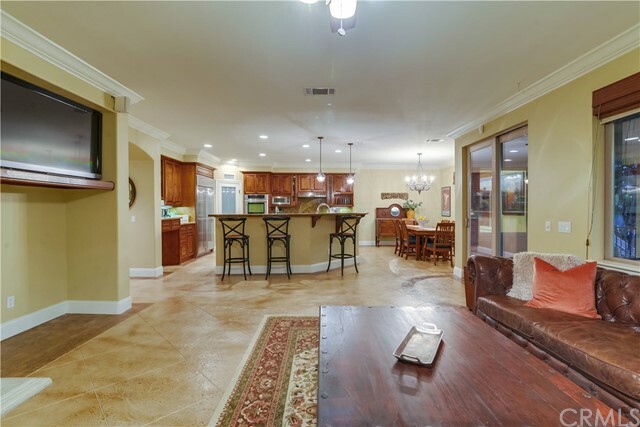 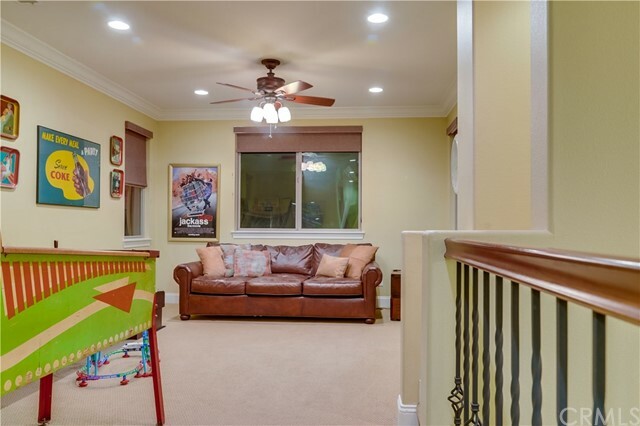 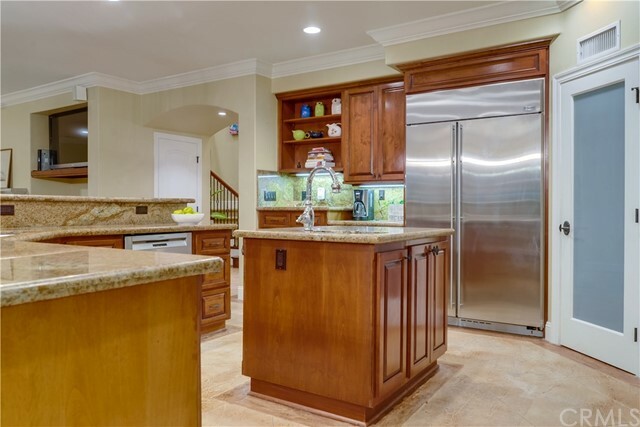 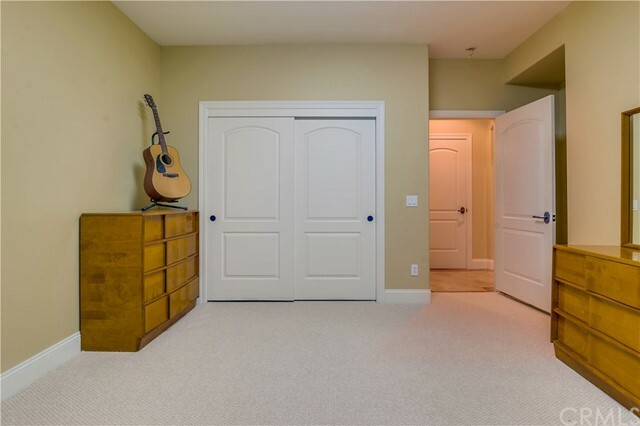 This highly upgraded warm and inviting home features a flowing open floor plan with 5 bedrooms, 3 full baths, bedroom downstairs, plus a media room/loft/game room/den. 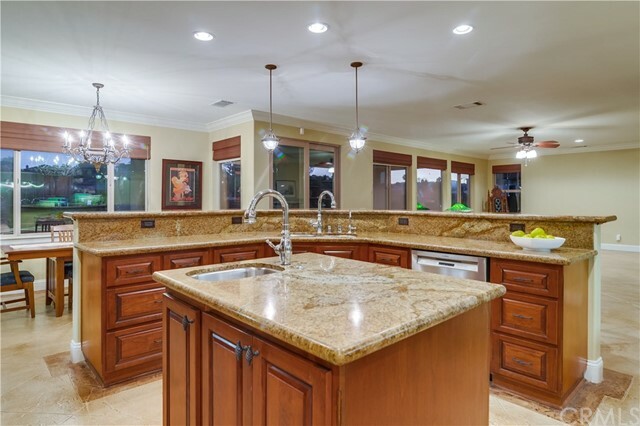 It offers designer features including beautiful granite counters in kitchen and bathrooms, custom cabinets, center island, stainless steel appliances, wine fridge, high ceilings, crown molding, base boards, ceiling fans and large windows that capture the expansive views. 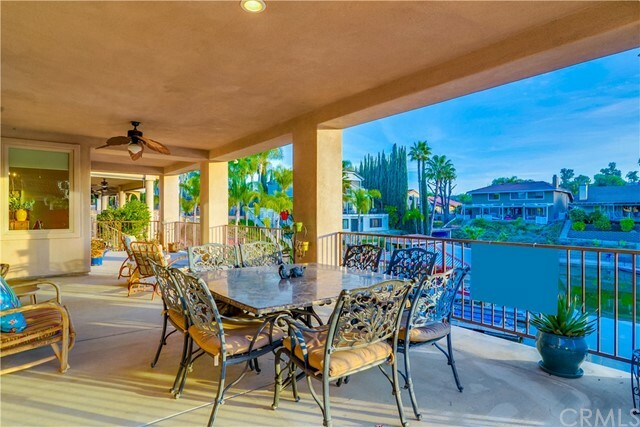 Walk downstairs to your own private boat dock with a cover, Trex decking and a Hydro Lift. 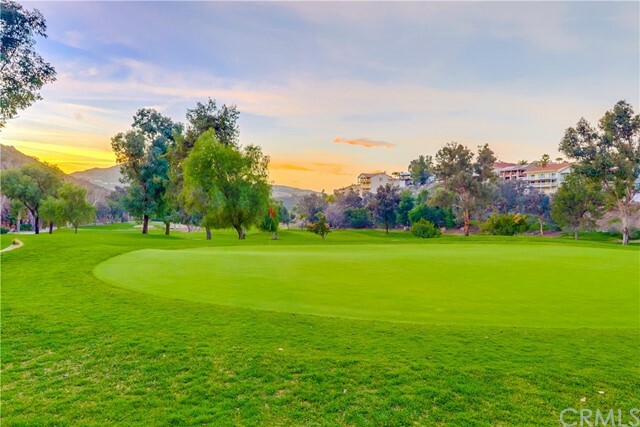 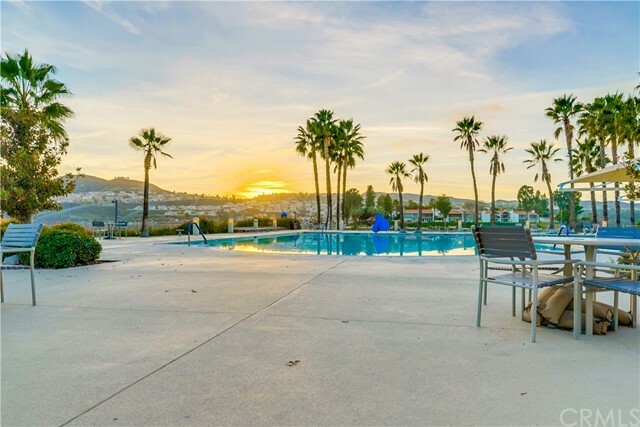 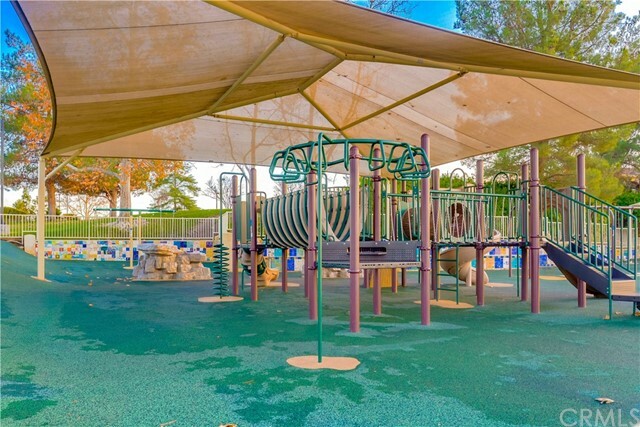 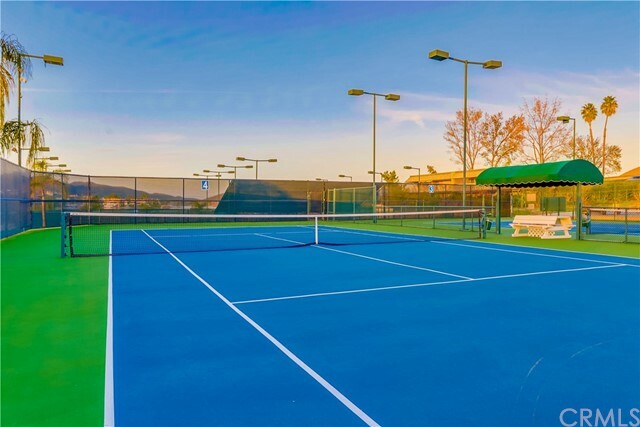 The Canyon Lake grounds are an entertainers dream with 2 separate BBQ areas, pool & spa, basketball court, putting green, Beach, volleyball court, tennis court and more. 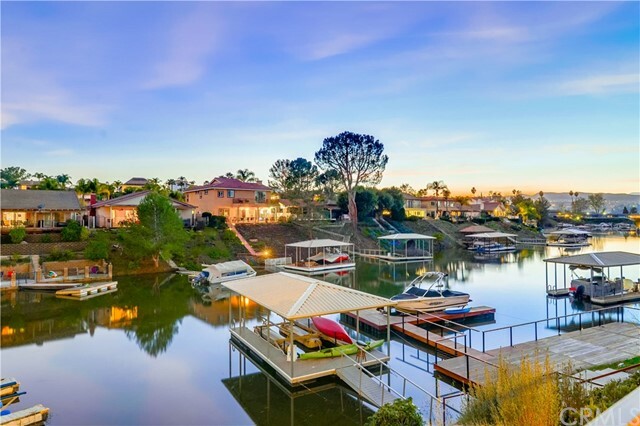 I would like more information regarding the property at 29859 Redwood Drive, Canyon Lake CA 92587 - (MLS #2853253).